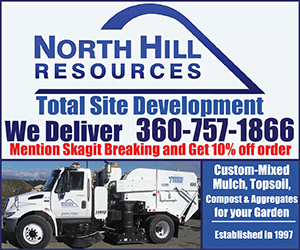 ” Our Mission is to provide current and former Skagit County residents with an online-interactive community awareness and crime prevention news source through our website and social media pages. 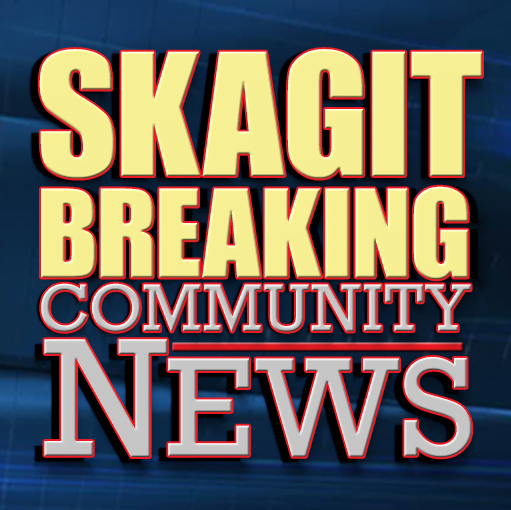 Skagit Breaking has become a “go to” news source for Skagit County. Through a combined effort of volunteers, Law Enforcement, Elected Officials, Business Owners and neighbors, we can all interact with each other on a daily basis- as life happens. Skagit Breaking is a place where your voice can be heard. 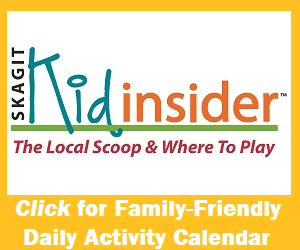 We encourage community members to contribute to the online community by submitting news, events and incidents as you see them. We require members to act in a civil manner and treat others as you would want to be treated. This includes: no Profanity, racist, hateful or hurtful comments. Although Skagit Breaking is an online community, it is really an extension of the community we live in. As of November 18th, 2015, we have over 44,000 members looking out for each other in the community.